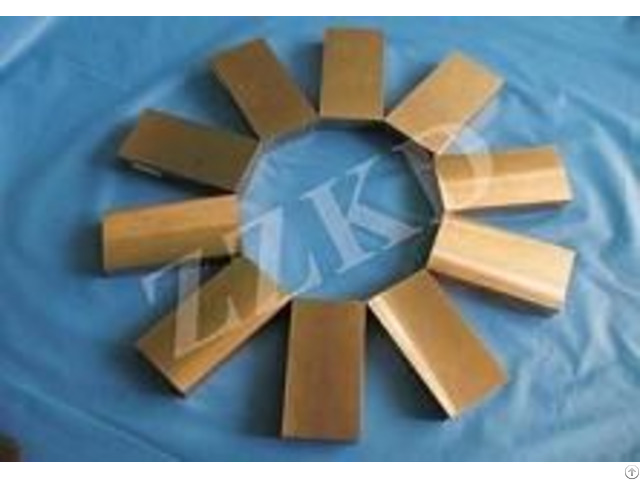 Business Description: Zhuzhou Kingdon Industrial & Commercial Co., Ltd is specialized in producing and supplying tungsten/molybdenum products, copper tungsten/molybdenum alloys，tungsten/molybdenum machining parts. Our products’ quality and service standard have been well-known in domestic and abroad market and earned the tremendous international reputation. During many years experience in the metal industry, our products are very appreciated in the markets of USA, Canada, UK, Germany, Japan, S. Korea, Singapore etc.